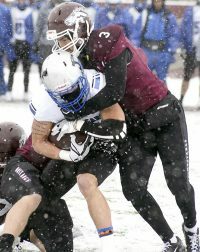 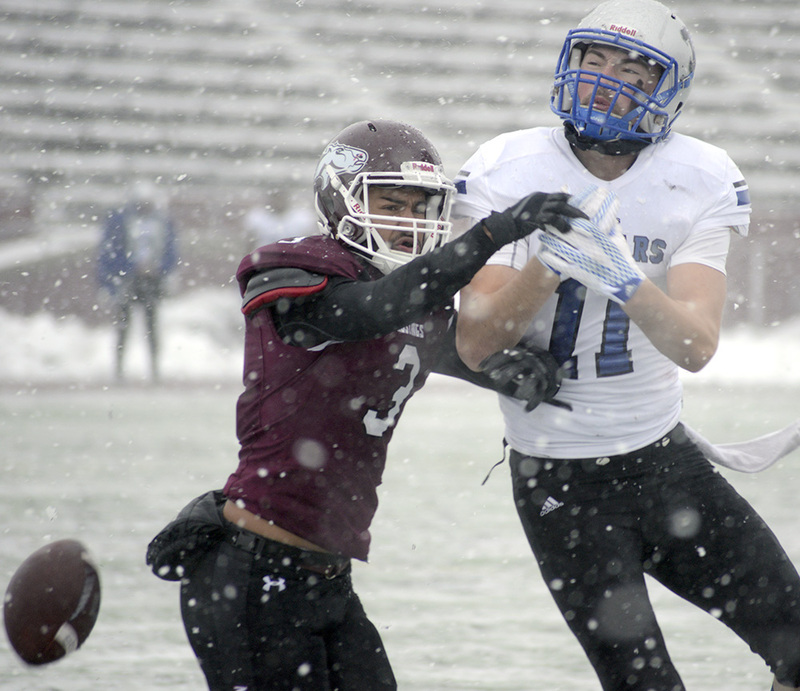 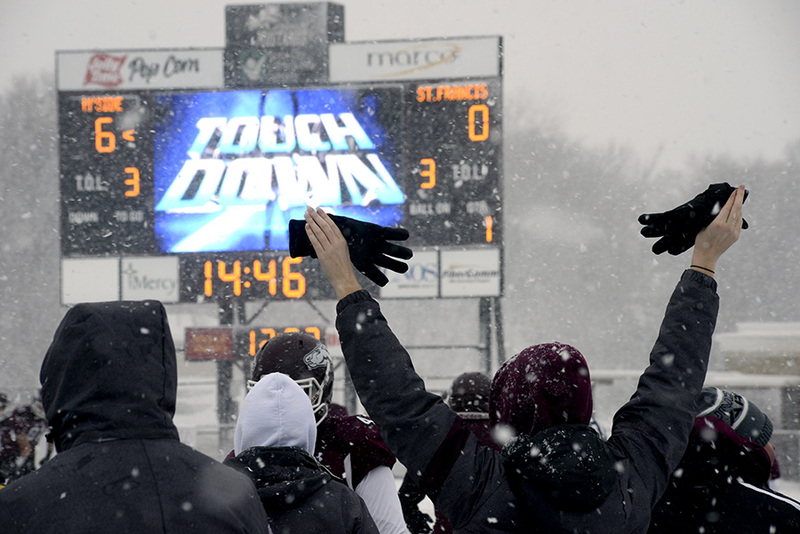 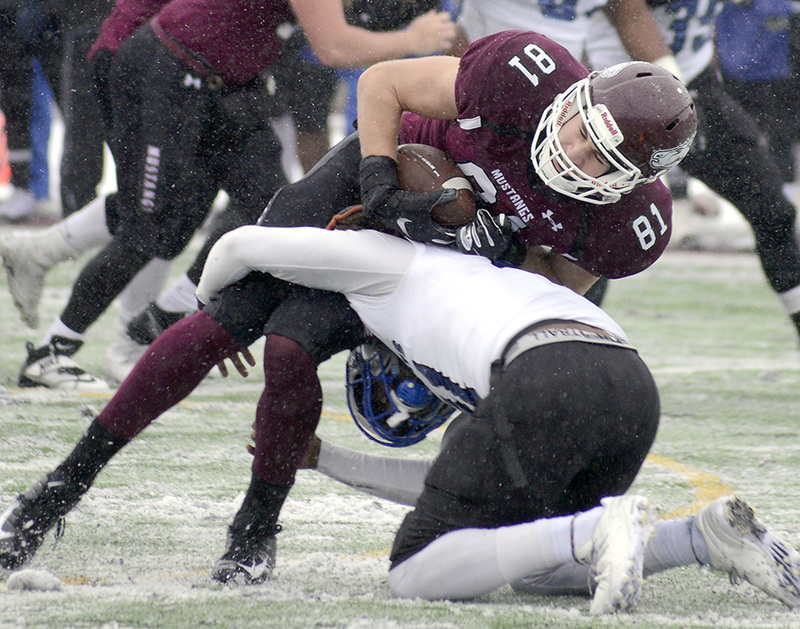 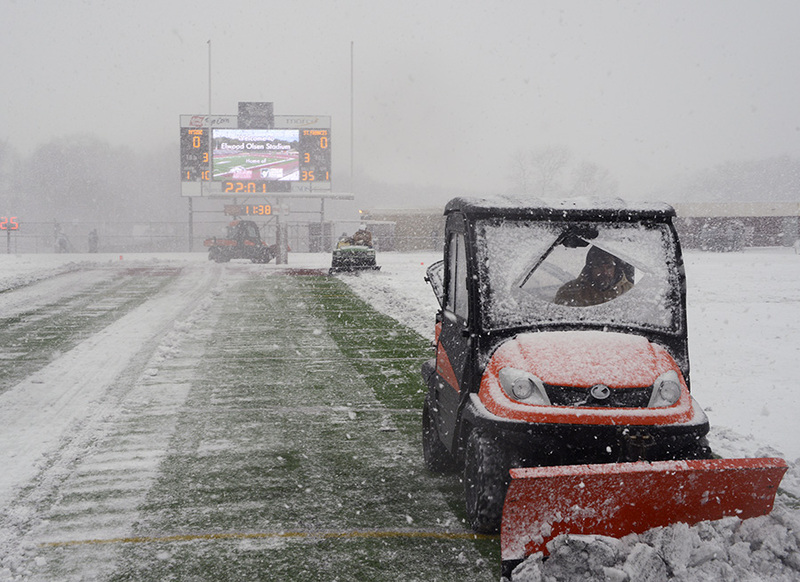 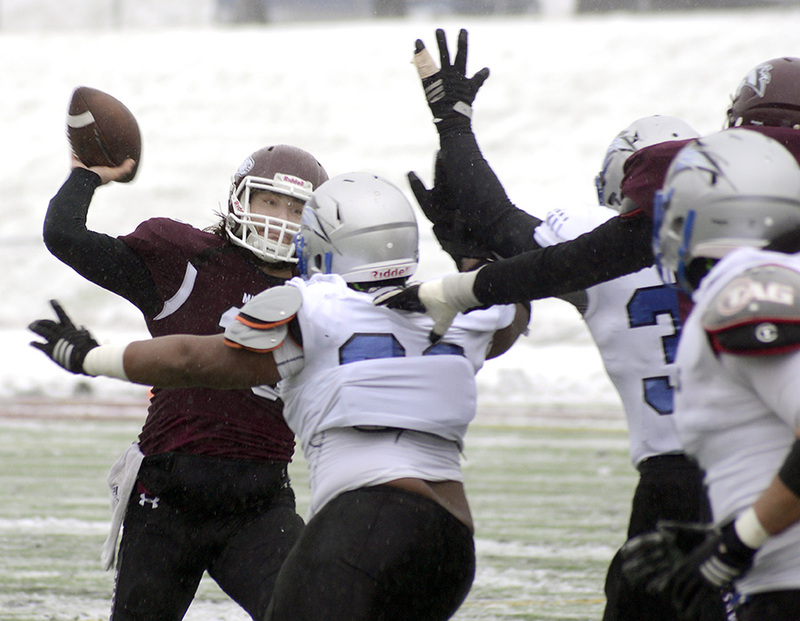 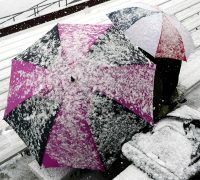 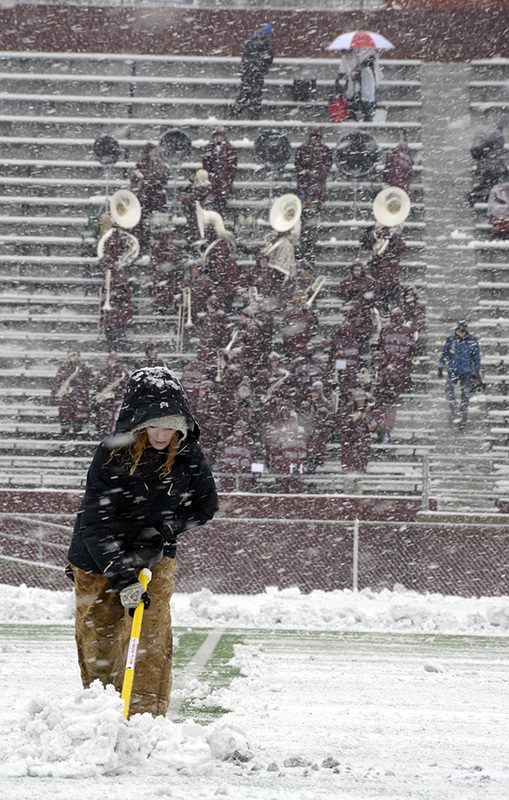 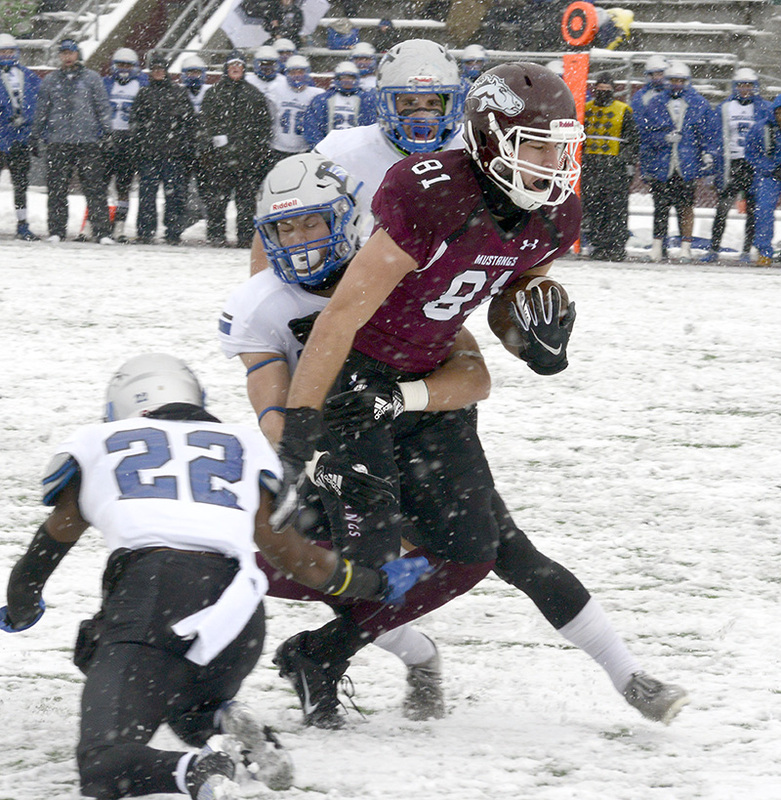 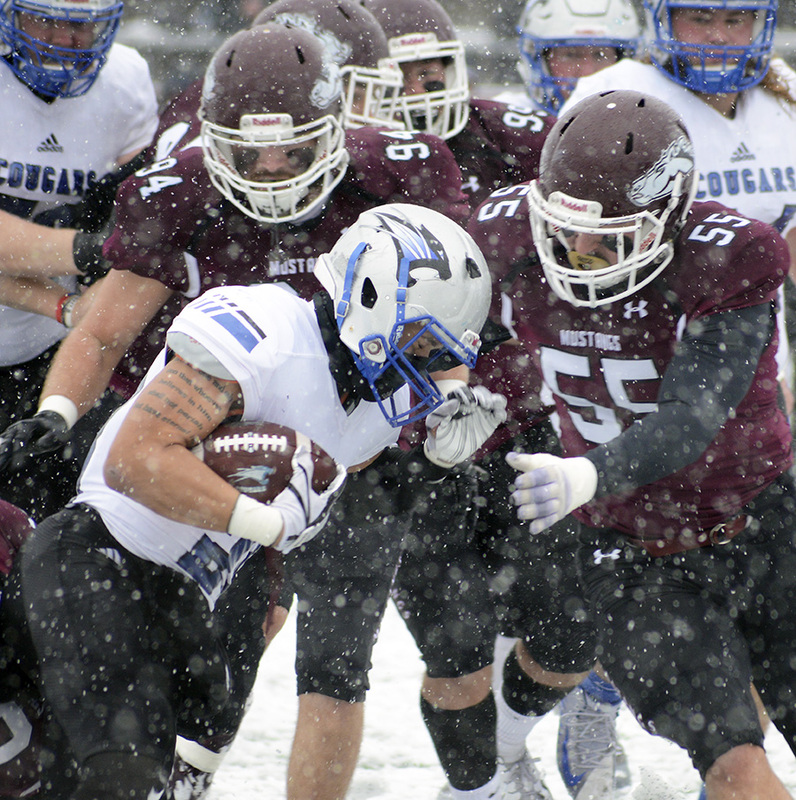 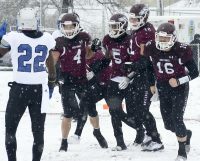 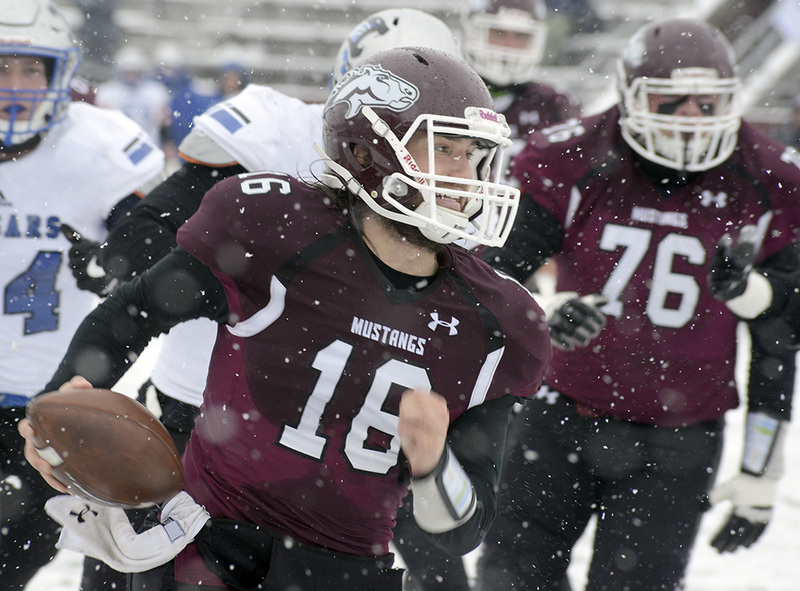 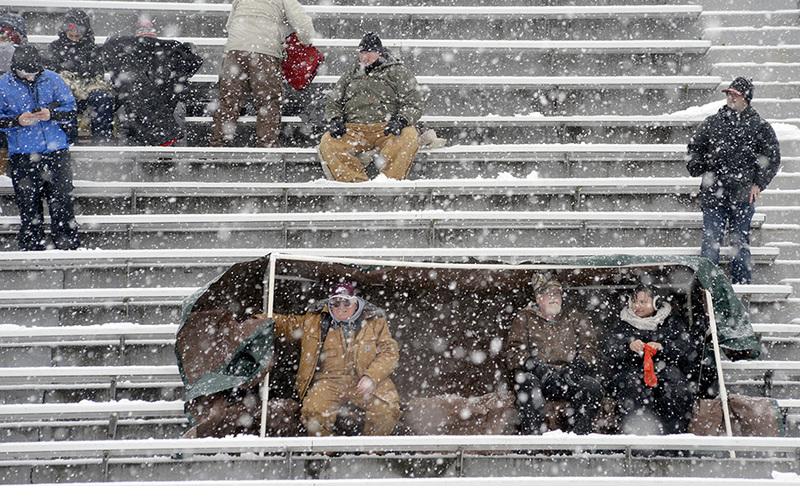 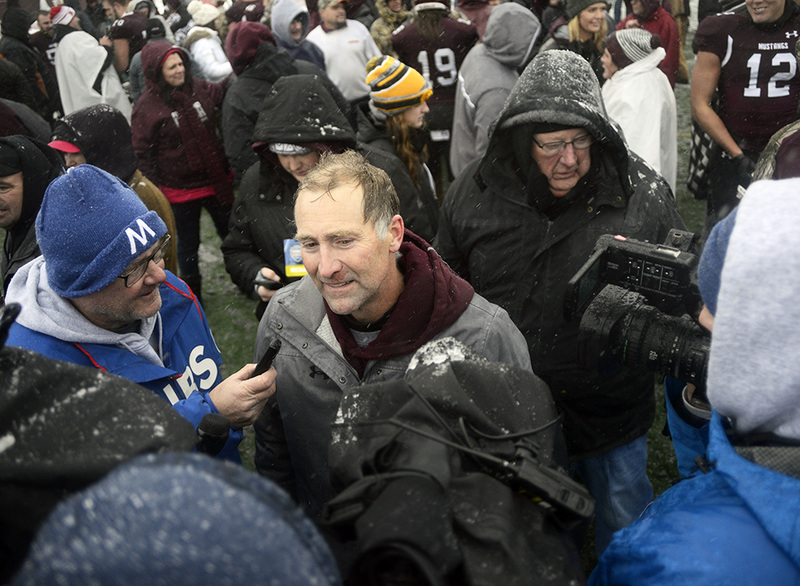 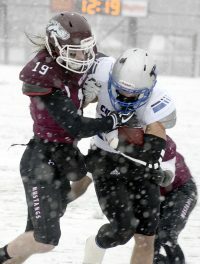 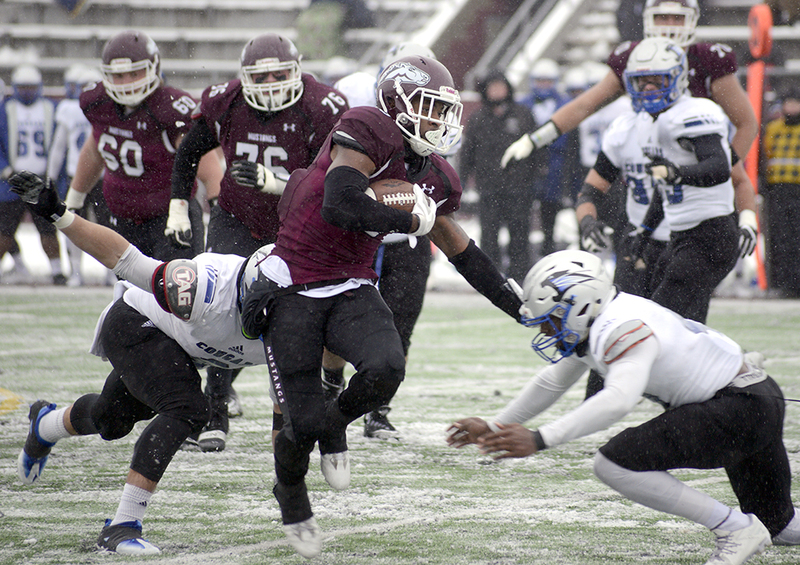 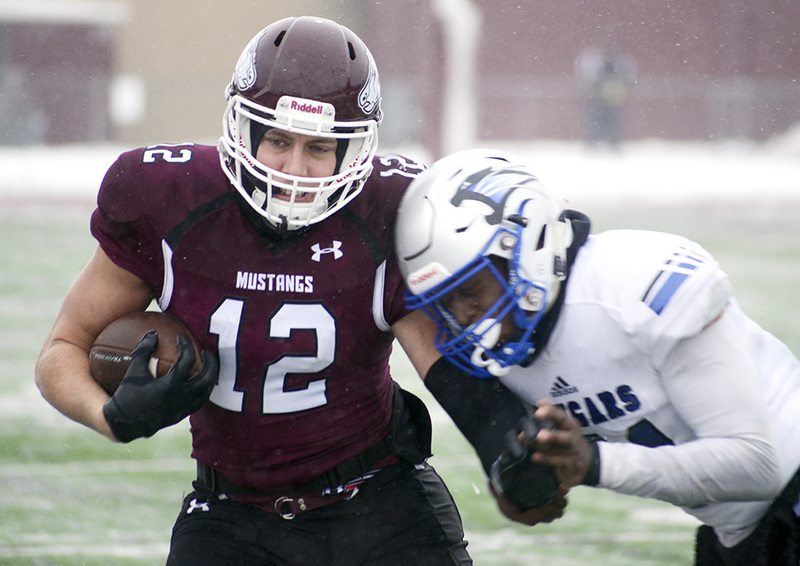 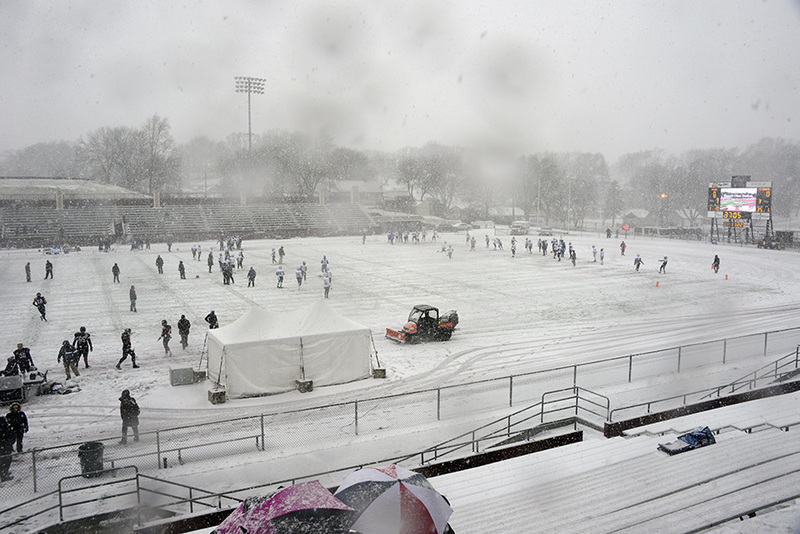 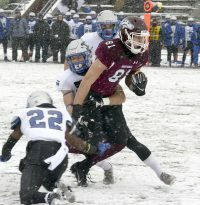 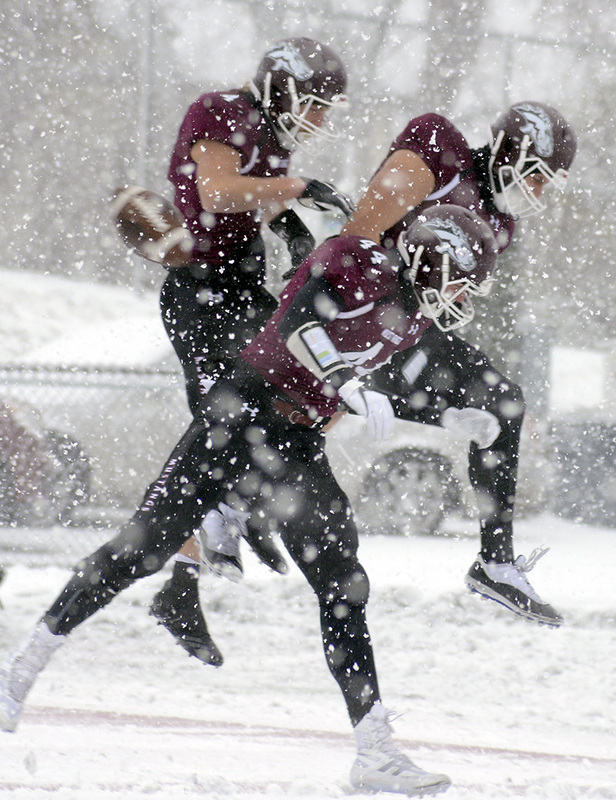 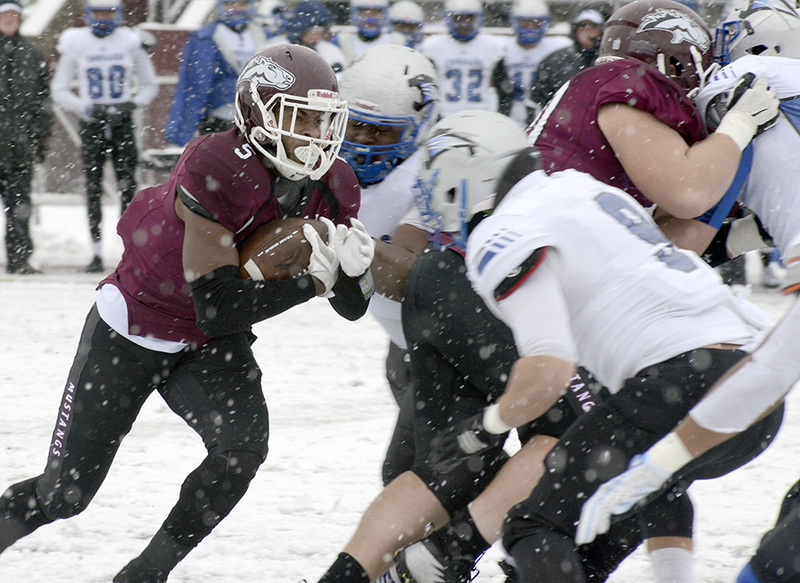 The Mustangs shook off the snow, then they shook off the USF Cougars 34-28, punching their ticket to the NAIA Championship Final. 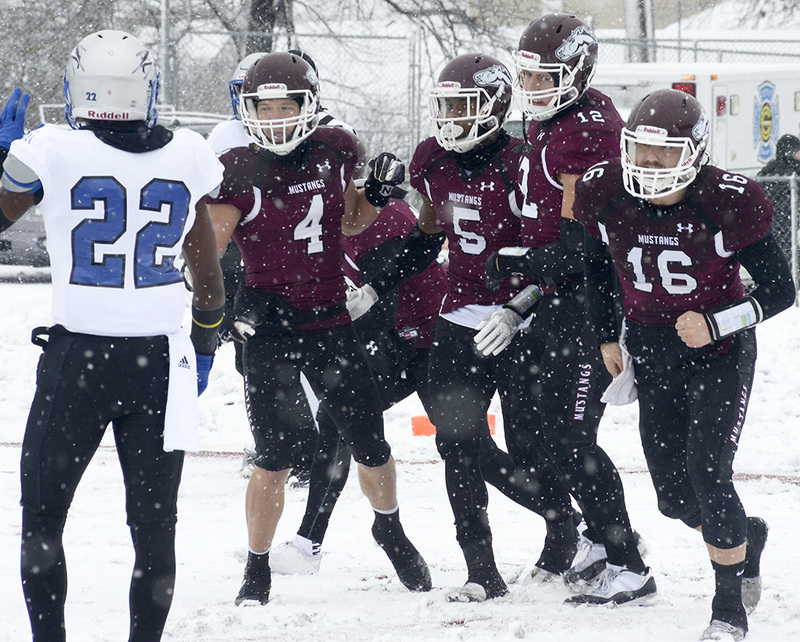 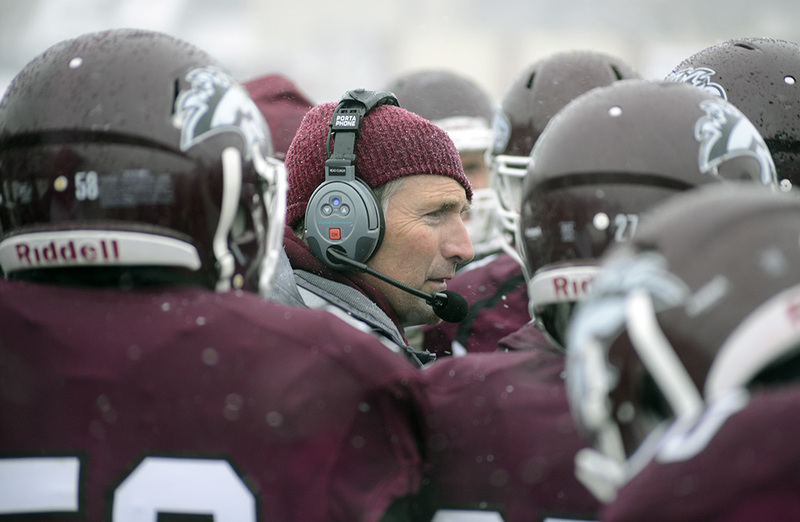 Morningside will now face off against Benedictine College (Kan.) Dec. 15 in Daytona Beach, Fla. The semifinal contest was tied 28-all at the end of regulation. 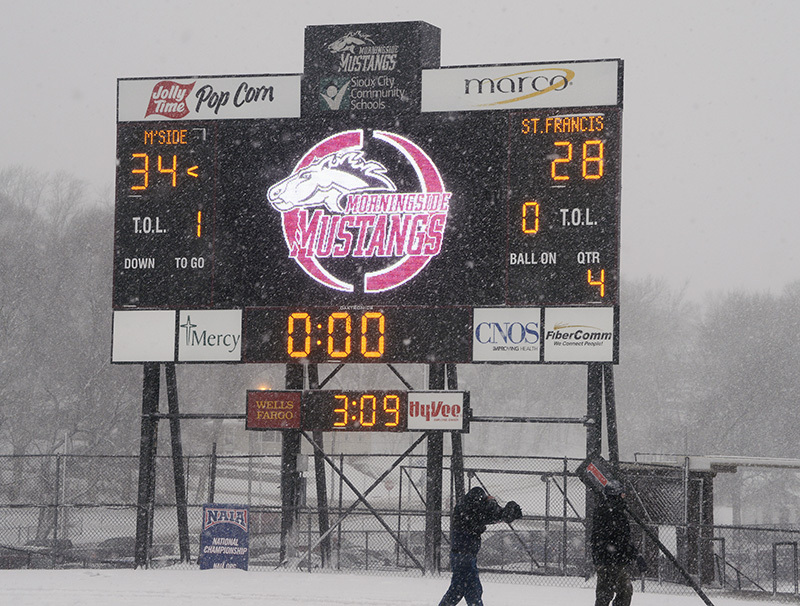 Saint Francis had the ball first in overtime, but missed a field goal. 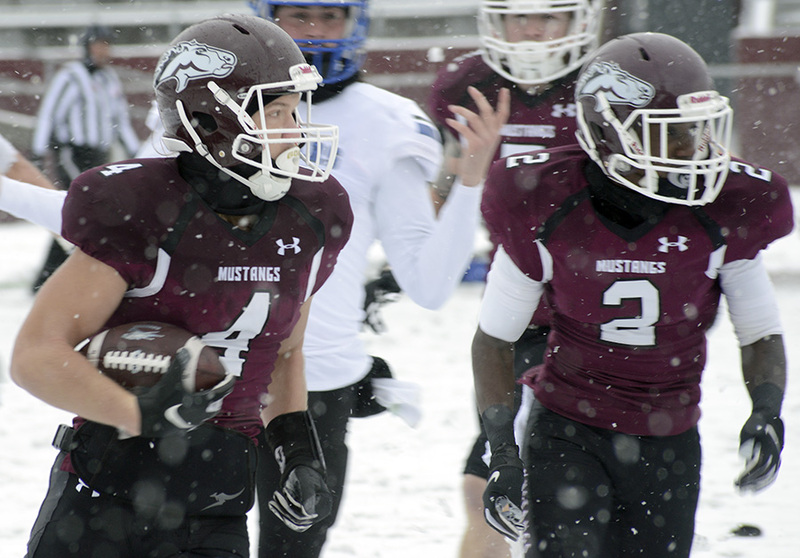 On its possession, M’Side QB Trent Solsma hit Connor Niles for a 25-yard TD pass.